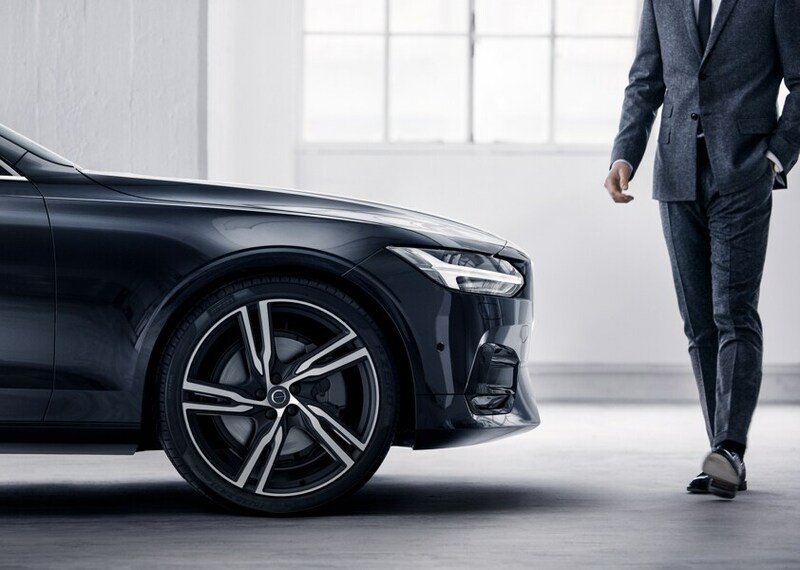 Thank you for choosing to visit Volvo Cars Mansfield in Mansfield, OH! 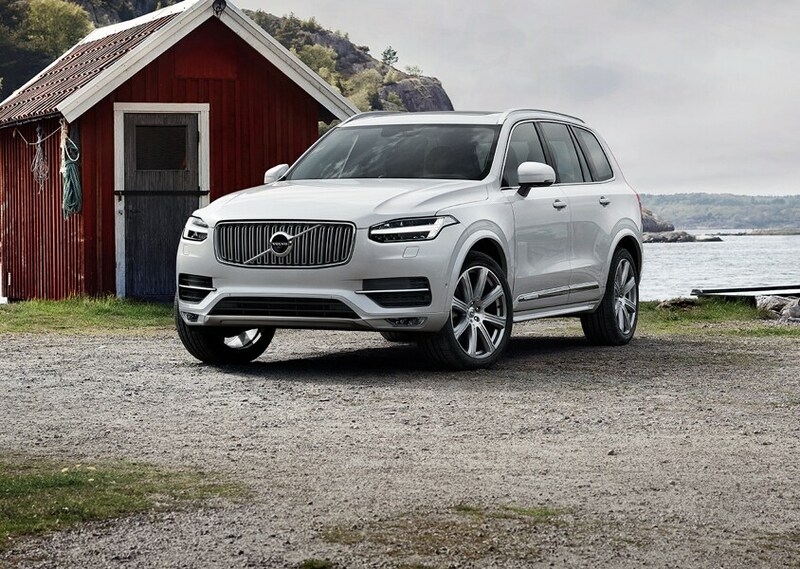 Consider test driving one of our new Volvo XC60, XC90, XC40, S60, and S90 vehicles in our showroom. 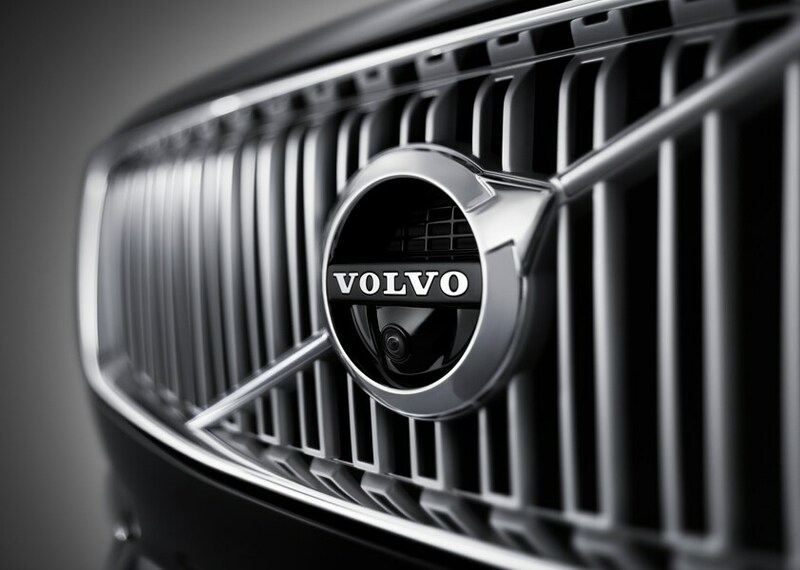 We also offer a nice selection of pre-owned and certified Volvo vehicles that may fit your needs. Give us a call at (877) 463-8018 or fill out our simple contact form with any of your questions that our staff would be happy to answer. You may also view our online inventory or schedule a test drive. Our team of sales and financial advisors can assist you in finding a vehicle that fits your needs. 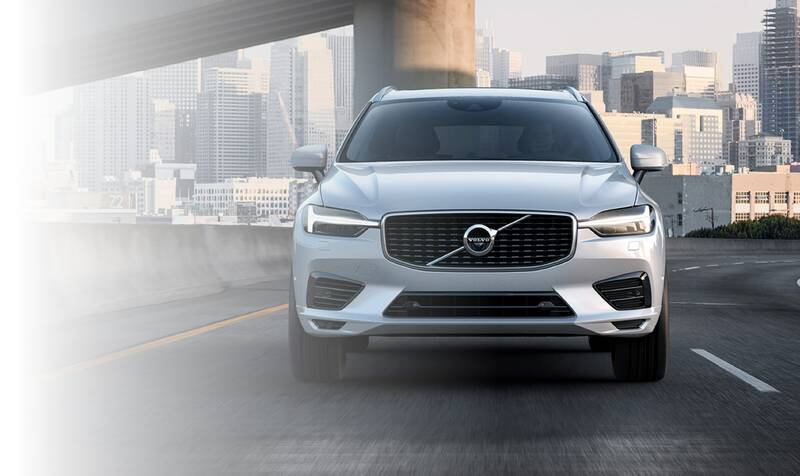 Our professional sales consultants will walk you through the buying process and assure you that you'll be driving away in a vehicle that will continue to leave a smile on your face. Look into our CarFinder option if you don't see a car available, and after you fill out the form, we will notify you as soon as we receive a vehicle that matches your description. The MMG VIP Owners Club is our way of thanking you for choosing Mansfield Motor Group for all of your vehicle needs. With this free program, you will receive 2 years or 24,000 miles worth of free oil changes and tire rotations per the manufacturer recommendation on every new vehicle purchased at Mansfield Motor Group, as well as a lifetime service and parts guarantee. If those aren't enough to entice you, we have plenty of other rewards, including earning points toward the purchase of your next Mansfield Motor Group vehicle! Why would you want to pay for your vehicle when you can earn it?